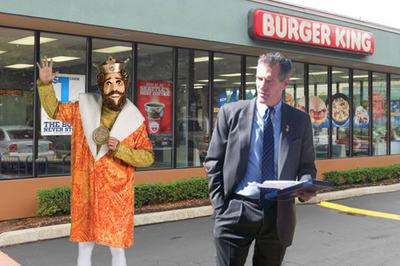 Posted on June 22, 2012, in Scott Brown and tagged Burger King, Centerfold, Dairy Queen, Elizabeth Warren, J. Geils Band, Scott Brown, Tea-Baggers. Bookmark the permalink. 2 Comments. It seemed to capture the spirit of the thing.